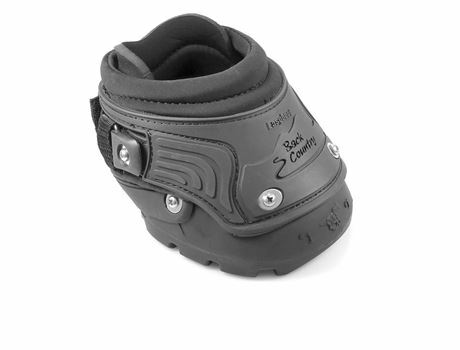 Like a gunslinger riding in from the West, Easycare are bringing back the Old Mac’s G2 by popular demand. The ‘new’ Old Mac’s range runs alongside the New Mac. 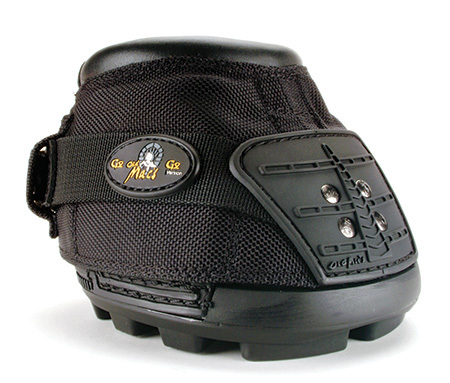 Every Old Mac’s G2 horse boot has a unique hi-tech performance outsole and incorporates A patented Hoof Suspension System. 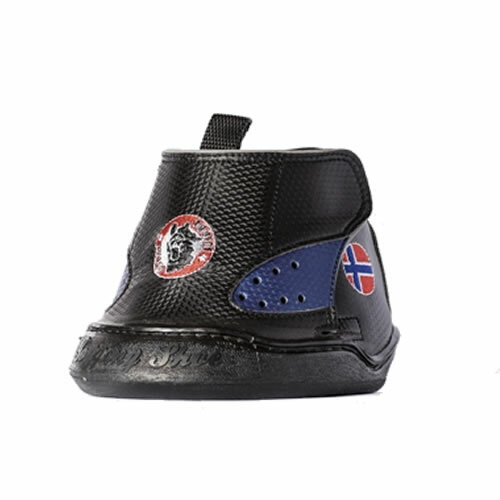 The Old Mac’s G2 is composed of a specially developed Thermo Plastic Urethane (TPU) compound which minimises concussion and shortens recovery time for horses with concussion-related injuries. 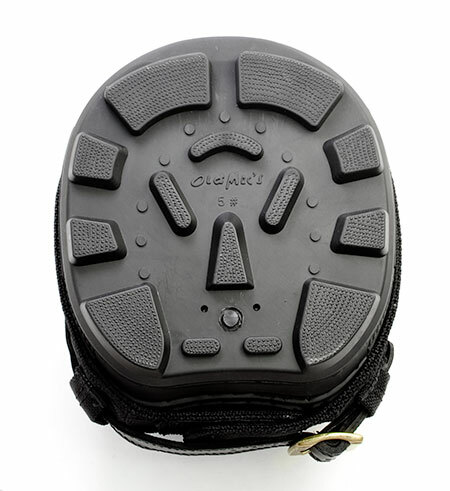 The Old Mac’s G2 is a great option for pleasure riding (less than 25 miles per week) and can also serve as a therapy boot. 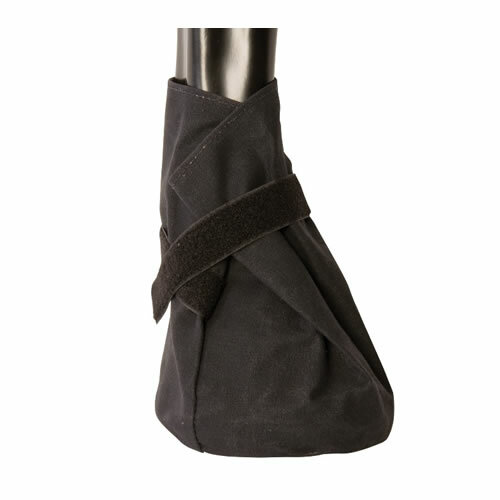 If your horse suffers from any of the following – arthritis, pedal bone fractures, navicular disease, ringbone, laminitis (founder), bruised soles, or scalping from overreaching, the Old Mac’s G2 horse boot will benefit your horse. 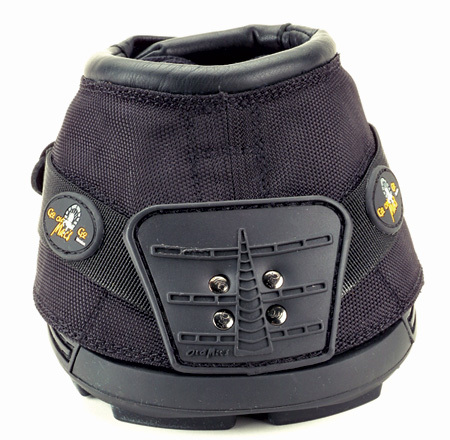 Comfort pads are advised for use in any hoof boot for the most natural and beneficial experience for your horse. 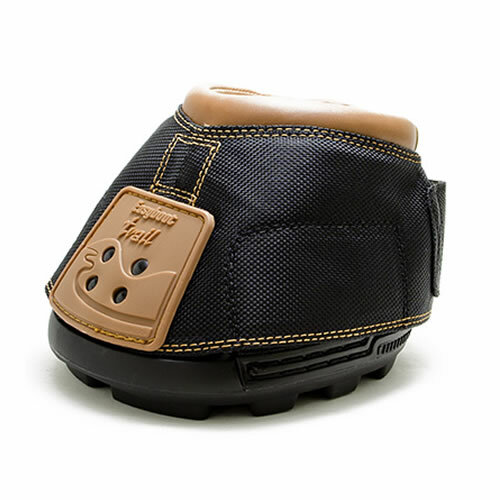 For general use a 12mm medium comfort pad is recommended for New Mac’s Multipurpose hoof boots.